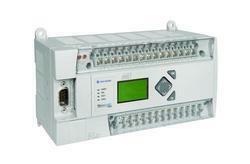 The perfect PLC control system: highly flexible in dynamic applications. ... The SIMATIC TDC is the perfect multiprocessor automation system for drive, control and technology tasks with high volumes and short cycle times. 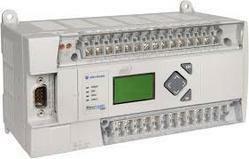 Schneider Electric Modicon M340 PAC Systems are Medium range plc for Industrial Process Infrastructure Solutions.